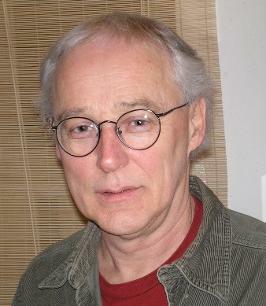 John Gilmore was born and educated in Montreal, and trained as a journalist and later as an English language teacher in the UK. He has worked as a newsroom editor at The Montreal Gazette and Radio Canada International, and as a language teacher in England, Canada and Brazil. His primary research into Canadian jazz history was published in two critically-acclaimed books, Swinging in Paradise: The Story of Jazz in Montreal (recently reprinted in a new edition) and Who’s Who of Jazz in Montreal: Ragtime to 1970 (Véhicule Press). 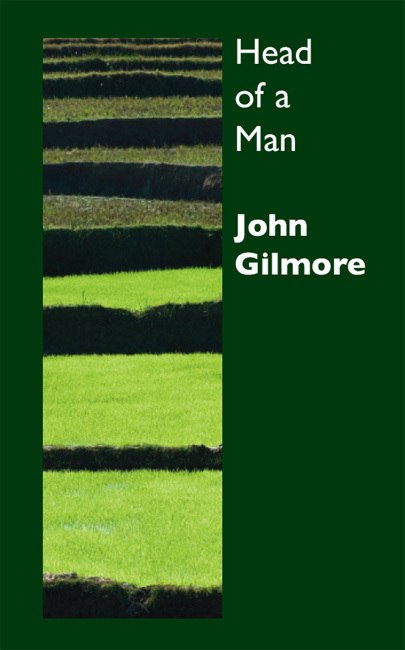 Head of a Man is his first novel. A dual national, Canadian and British, he works as an editor and writer on both sides of the Atlantic. "I admire this spare, lean gem of a novel, so lyrical and evocative its brief prose fragments get into your head and stay there. It reminds me of Jayne Anne Phillips’ account of abandoning poetry for the subversiveness of the prose paragraph. The word ‘subversive’ should be kept in mind reading Head of A Man, along with the word ‘brilliant’." A man stops at a backpacker hostel overlooking a terraced valley in an unnamed Asian country. He moves into a single room and does not move on. The victim of a recent trauma he is unable to rememberclearly, he begins a solitary vigil, waiting for his story to surface. Watched over by the local woman who runs the hostel, he finds himself slipping into the underworld of his own mind, where memory fractures and identities blur. Women encircle him – ministering to him, troubling him, luring him with stories of their own. “Imploring the grace of language”, he waits and listens for the words that will set him free. This poetic narrative subverts one of the primary stories of Western culture, Odysseus’ entrapment by the sorcerer Circe and his subsequent journey to the underworld. Resonant, at times unsettling,Head of a Man is a portrait of a contemporary man at a psychological and spiritual impasse.